4 reasons why you should you have a launch event! Are you thinking of holding a launch event for your school business? Here’s 4 reasons why the School Enterprise Challenge team think you should! The biggest and most successful companies in the world use events to market their products to potential customers. Events are a great way to showcase your products to new customers and create brand awareness! 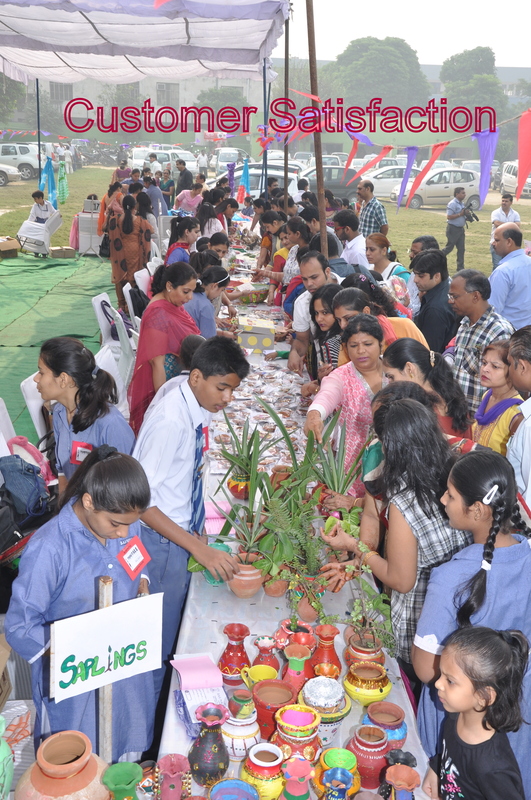 Kamala Nehru Public School in India held a launch event for their Jewellery Business. It was a ‘huge success’ as they sold many products and achieved record high sales of ‘Rs 16,000’ (over $260). They learned that events were a fantastic marketing tool and are planning more as their business progresses! Top Tip – Sales Pitch: Devise and practice a sales pitch before the event. This will allow young entrepreneurs to confidentially communicate the details and benefits of the product they are selling to members of the public. When writing a sales pitch it is always great to consider the Unique Selling Points of the product. Events are a great way to get feedback from your potential customers about your products and learn more about customer service! 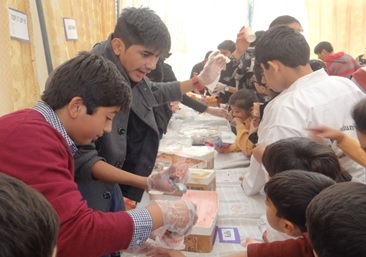 Roots Millennium School in Pakistan ran a fun fair style event. They felt that they learnt the most from their ice cream stand at this event. The ice cream stand exposed key areas for focus in the future. For example, the importance being familiar with the use of equipment, the importance of hygiene to customers and dealing with queuing customers. Students at Roots School involved in their ice cream stand! Top Tip – Let people try your product or service: You could give customers samples to trial, or you could offer the product/service to someone who wins a competition that you run. Roots Schools ran a competition where customers could win an icecream if they guessed the correct weight of the icecream box! Offering people trials of your product is also an easy way to get feedback on your product. Events are a great way to get additional press coverage of your school business! 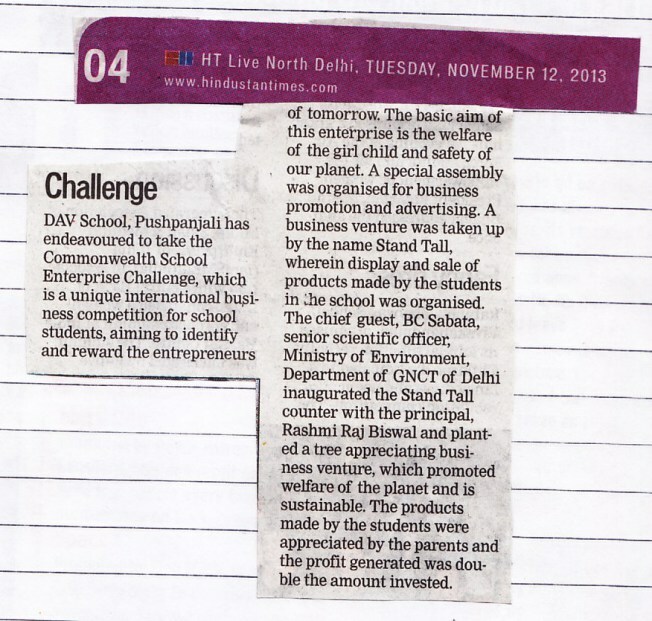 Our 2013 Top Global Winners, DAV Pushpanjali School in India held a launch event for their handicrafts enterprise, ‘Stand Tall.’ They also invited a special guest of honour, a representative from India’s Ministry of Environment. This attracted media attention and the school and it’s enterprise were featured in the national newspaper. Top Tip: Make sure you write a press release and send it to as many newspapers, magazines and online media as possible. You can find a Press Release Template in our Educational Resources! Check out our friends in Basilomona Primary School for the proof! Top Tip: Devise games and activities to create a fun atmosphere and to keep people entertained. 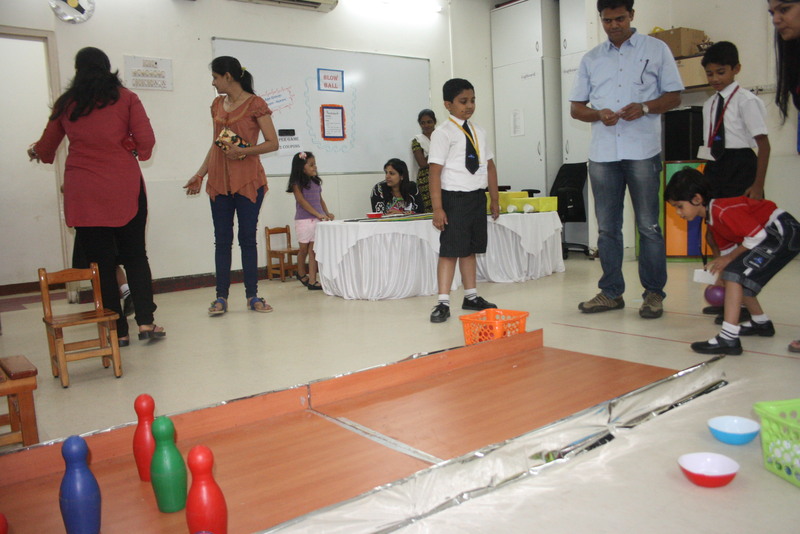 This school put on lots of different games in order to get as many people through the door as possible! So, there you have it! 4 great reasons to hold a launch event! If you’ve been inspired to hold a launch event, why not share the details on our blog or Facebook page? We’d love to hear what you have planned! 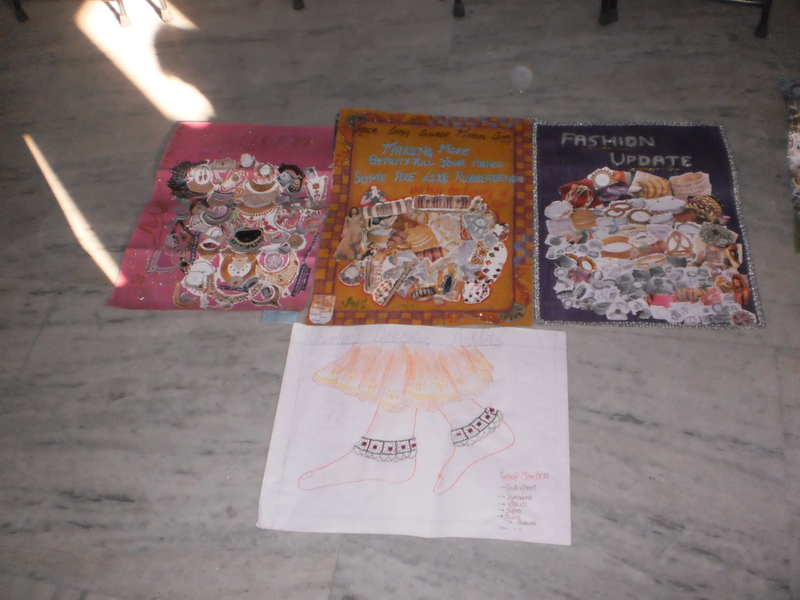 This entry was posted in Uncategorized on October 30, 2014 by School Enterprise Challenge. 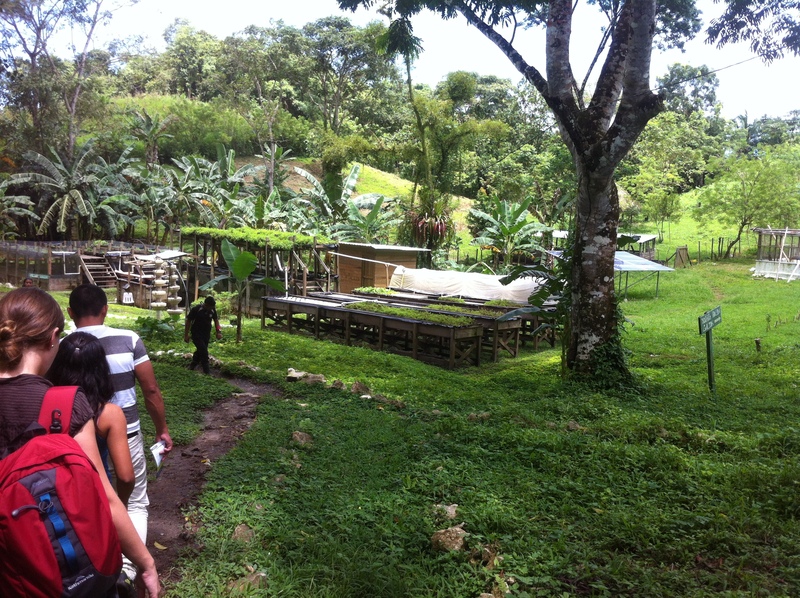 This Monday, 29 September, we visited Ak’Tenamit’s education center in the eastern department known as Izabal, Guatemala. 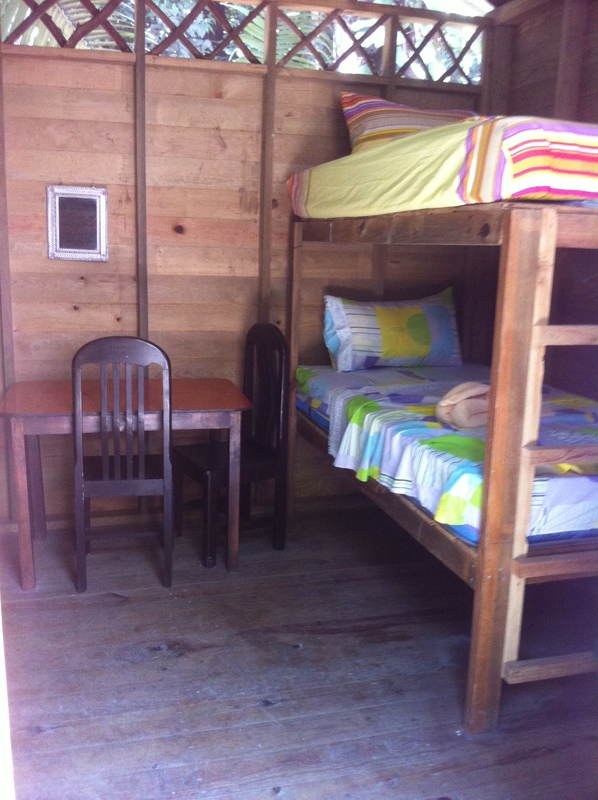 The education center is participating in the School Enterprise Challenge with its new Eco-lodge business. Graciela Coy and Lucio Perez showed and explained to us the four bungalows which will form part of Ak’Tenamit’s tourism center. This incredible project completed the first and second stage of the School Enterprise Challenge: Plan of Ideas and Business Plan. Now, they are in the third stage: Implementing the Business Plan. Our hosts commented the principle objective of the business is to create a new hands-on experience for their students specializing in Sustainable Tourism or Rural Wellbeing (this includes agricultural and some aspects of environmental science). The purpose of this is to preserve and improve the rainforest in which it is located as well as use its environment as a resource for learning eco-sustainability. They also commented the strengths of their business: its location being in the heart of Rio Dulce’s National Park and less than half an hour away from the town of Livingston. These two areas attract a large amount of tourists, giving Ak’Tenamit the opportunity to advertise its other businesses: school restaurant and authentic handmade craft store. The Ak’Tenamit Association is an indigenous community development organization with the objective to promote self-sustainability and quality living in the lives of Mayan and other ethnic groups. One of the ways they do this is through their education program; Moran Education Center. We are very excited to have Ak’Tenamit participating in the competition. 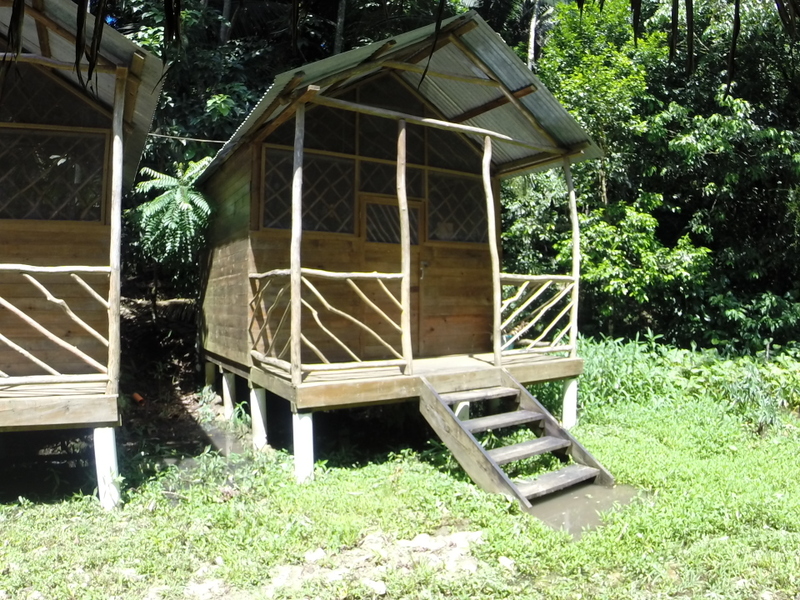 Besides the other businesses in developing stages, the Eco-lodge is the newest business which has received much motivation and enthusiasm from staff and students in charge of implementing this project. With still some final touches, this business will soon be ready for advertising. Good luck Ak’Tenamit en the third stage of Implementation!! This entry was posted in Uncategorized on October 1, 2014 by School Enterprise Challenge.